She'll follow in Princess Diana's footsteps. From her campaign to change a sexist commercial at just 11 years old to her recent statements in support of #MeToo and Time's Up, Meghan Markle has been consistent in speaking up for women's rights. Her feminist perspective is even influencing the royal wedding. 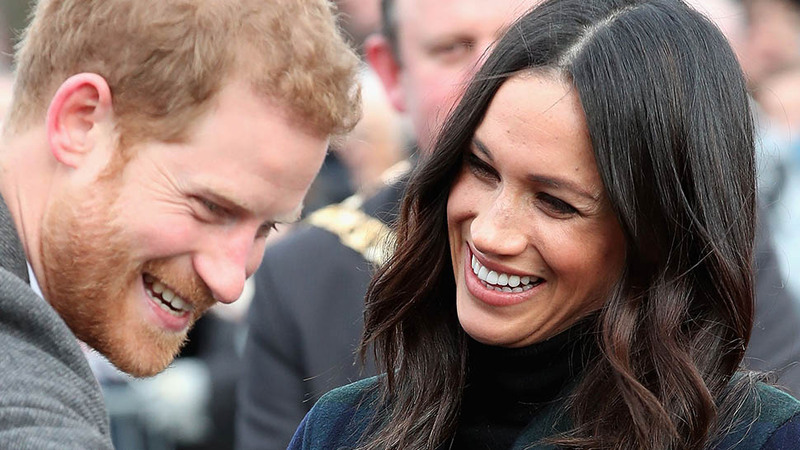 She reportedly plans to break with an outmoded tradition and give a toast at her own reception (usually it's the bride's father who does so), and Kensington Palace has confirmed that she will not promise to "obey" Prince Harry in her wedding vows. "Meghan, will you take Harry to be your husband? Will you love him, comfort him, honour and protect him, and, forsaking all others, be faithful to him as long as you both shall live?" "In this day and age, it seems a little archaic for any bride to promise to 'obey' her husband, royal or not," royals expert Victoria Arbiter told Town & Country via e-mail earlier this year. 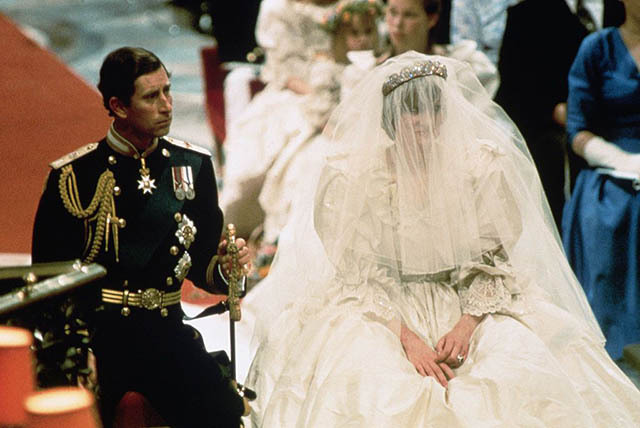 "In 1981 Diana set a new precedent by vowing to 'love, honour, comfort and keep' the Prince of Wales and the Duchess of Cambridge followed suit during her 2011 marriage to Prince William." "Given the level of equality so clearly on display between Harry and Meghan, it's highly likely that she too will choose to forgo the custom. Meghan has been very vocal in her push for gender equality and this will be one more area in which her personal choices will have the full support of her husband-to-be." Indeed, Diana broke royal precedent when she didn’t promise to “obey” Charles at her 1981 wedding. 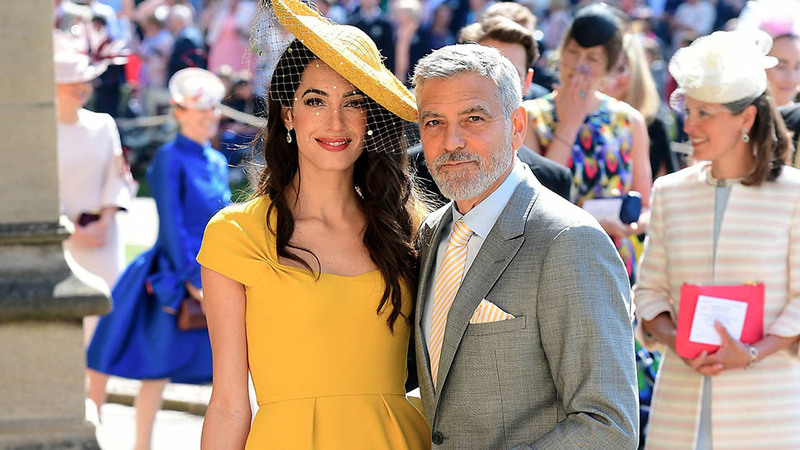 At the time, Dr. Edward Carpenter, the Dean of Westminster Abbey said he was "absolutely delighted" by Charles and Diana's decision, according to the New York Times. "Marriage is the kind of relationship where there should be two equal partners, and if there is going to be a dominant partner, it won't be settled by this oath," he said. "I think this is much more Christian." But not everyone was a fan of the choice. 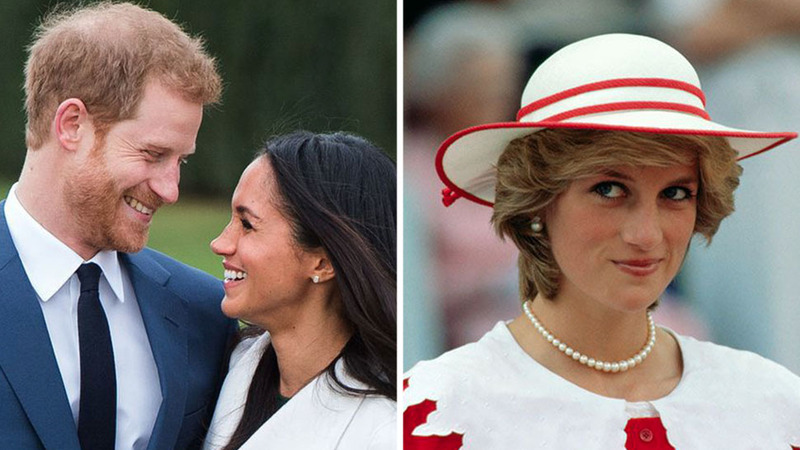 The wording was controversial, and Diana didn’t immediately set a royal trend; Sarah Ferguson and Sophie Rhys-Jones both did promise to obey when they married into the royal family in 1986 and 1999 respectively. But in 2011, the Duchess of Cambridge followed in her late mother-in-law’s footsteps once again dropping the "obey" from her vows during her wedding to Prince William. “It’s relatively rare for people to make a vow of obedience these days," Rev. Rod Thomas remarked in 2011. "[Will and Kate's] marriage will be just as valid as that of anyone who does take a vow of obedience," he told the Telegraph. The Church of England offers multiple versions of marriage vows, some with "obey," some without. Archbishop of Canterbury Justin Welby will officiate their exchange of vows. Caroline Kennedy is a mother, writer, humanitarian aid worker, theatre director, sometime actress, and inveterate traveler. She is not to be confused with JFK’s daughter although, during the course of her life, many have done so.